Dutch Bros will celebrate National Coffee Day by donating USD $1 from every drink sold to local children’s organizations. On Thursday, Sept. 29, all Dutch Bros locations in the seven states the company operates will donate USD $1 from every drink sold to local youth organizations. 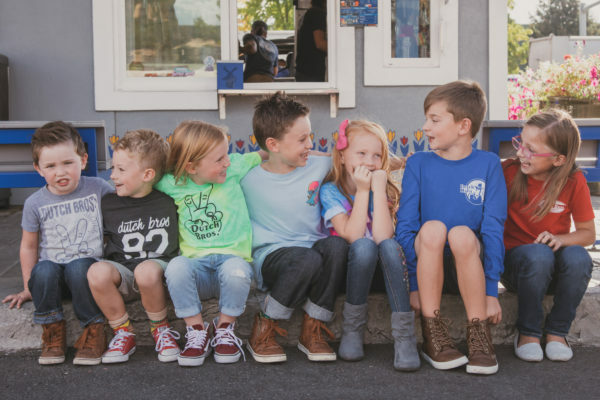 Each Dutch Bros location is locally owned and operated, enabling each franchisee to select a local nonprofit organization that strives to better the lives of youth in their area. Buck for Kids is an annual event that in the past has been held on the first Friday of December. This year the company wanted to disrupt the rules in the coffee industry, and use National Coffee Day as a platform to positively impact the communities Dutch Bros employees are thankful to call home. Buck for Kids is an opportunity for Dutch Bros to partner with their community to support organizations that strive to positively mentor, support and better the lives of local youth.